30th July 2014, Singapore – We know exactly how much equipment & accessories a regular photographer carries. Sometimes, just too much to the point we forgot certain things that can land one in a devastating or helpless situation. Personally I had experienced a couple of the incidents below due to my forgetfulness while other times, plain carelessness. Let’s see how many have you experienced. A camera without a battery is like a car without petrol. Your camera won’t run on solar energy anytime soon and you last left your batteries on your charger in your studio/ home and in your rush, forgot to pack the batteries. You are in deep trouble now and your shoot starts in 10 minutes. I experienced this once and I was lucky to get away with it when I called a friend who uses the same model of camera that I am using and this kind soul rushed 2 batteries down to my shoot location in 15 minutes flat in his trusty Mitsubishi Lancer. My day was saved! This is yet another very common situation. 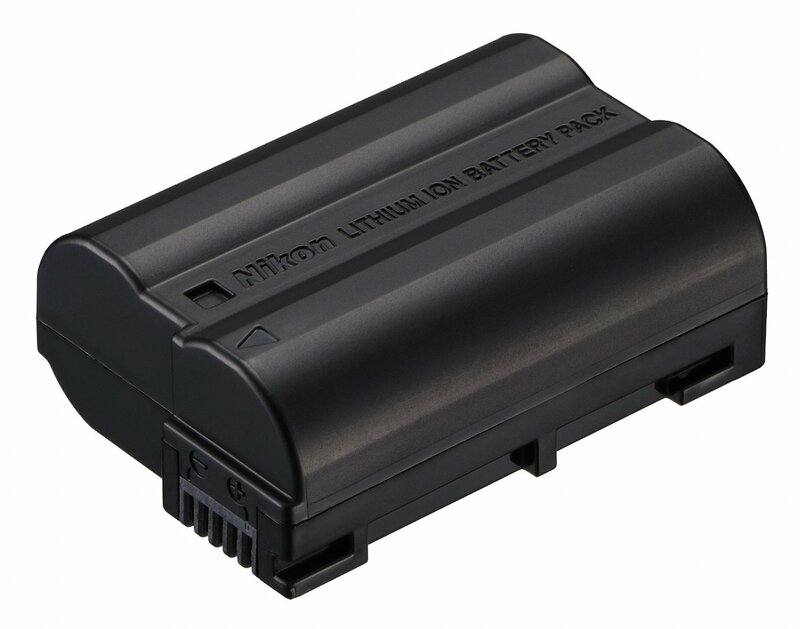 Many times, some photographers tends to have the impression that their batteries last forever. Although many camera batteries today are made to last at least 1,000 shots per charge, still, charge will run out. It can be due to temperature, left in camera for too long without using, an old battery that’s probably near to the end of its life, or you simply forget to charge them. 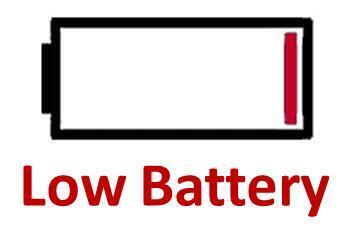 I have had students showing up for my class or at events who informed me that their batteries are flat and they are unable to carry on with the class/ event. Just imagine you show up at a paid assignment with a pair of drained batteries. Or in another scenario, you travel all the way to an exotic location to find yourself (or your camera high & dry). Tips here; Always charge your batteries and spare batteries a day before a shoot or assignment. Do pay special attention to old batteries that will always choose to die on you at the wrong time. Let this be a ritual, charge the day before, no excuses. 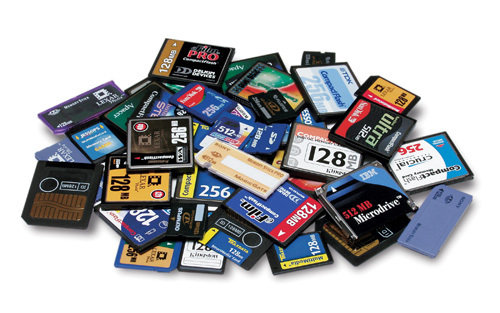 Like many other photographers, personally I like to extract my memory card out of the camera and plug it into a card reader before I have it connected to my computer. But what happen next? Some put the card back into the camera after transfering their images out (which is not recommended) and some have their cards stored in a card organizer which I personally did. To my earlier point why it is not recommended to have the card permanently inside the camera is simple. 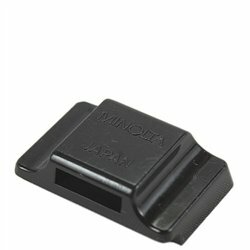 The memory card slot (especially if your camera uses an ‘XD, SD or MS cards) are spring loaded. Having a card staying the slot 95% of the time will weaken the spring and one fine day the spring will snapped and viola! Your memory is now permanent – pun intended. Tips here; just ensure that the cards are stored properly in a card organizer and as part of your pre-shoot preparation, just take out the card and slot in before you leave your studio/ house. Lowepro & ThinkTank manufactures really nice and sensible card organizers at very affordable price. 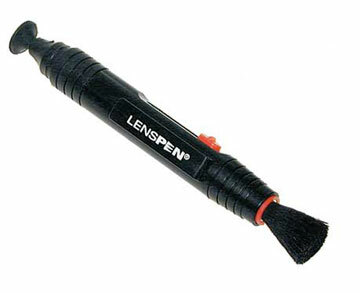 The lens pen is an inexpensive but very important accessory that all photographers must have. It’s small & tiny, light & compact and doesn’t take up much space in the smallest of camera bags. The lens pen’s retractable brush are useful for brushing off dirt, dusts off your camera surface or from your front filter (if fitted). It is also useful to know that the brush bristles are the medium soft type. There are many brands out there today and I urge everyone to buy reputable brands. There are cases of people scratching their filter or the front lens element due low quality and hard bristles that actually scratch rather than brush. The felt tip on the other end had been claimed by manufacturers as well camera shops salespersons that you can clean off smudge or fingerprints. Here’s the fact, the carbon powdered felt tip will clean the smudges & fingerprints but will also leave behind hairline scratches if the felt tip is not properly maintained or had been sitting in the shop for too long in unknown condition causing the carbon powder to harden and solidify. Tip here; use the brush and regularly clean the brush by rubbing your fingers on the bristles against a fan or strong wind and DO NOT wash the brush. For the felt tip, I will suggest having a small piece of optic cloth to wrap around it and use it to clean using the optic cloth instead of direct cleaning from the tip. The same goes when you are trying to clean stains off your viewfinder, the point here is, DO NOT let the tip touch any glass surface. Personally I will only use lens pens from the brand LENSPEN. Have your lens pen stored near your batteries & memory cards so you will remember to pack one before you head out for a shoot or assignment. the lens pen, the blower is useful for blowing larger dust particles, sand (be it regular sand, fine sand from the desert or sea sand from the beach) or powder and if used properly, it can be used as a reversed vacuum cleaner. This really cheap accessory may take up a little space in your camera bag, but you will thank me one day when you need it and you have it right inside your camera bag. Tips here; make a little space in your camera bag for the blower. It may take up a slot meant for a lens, but the blower is in fact one of the top important item when you are out in the field. Have your blower stored together with your lens pen and other field items so you will remember to pack this in. If you have ONLY one camera bag, then you may wish to have a permanent slot in your bag for the blower. Interestingly, many photographers that I know actually kept these 2 caps inside the retail box if they own a 1xcamera + 1xlens set up. Others that I know, they left them at home. In situations when you need to remove the lens from the camera body to create space in your camera bag for whatever reasons, you will be glad to have these caps with you. Or if your camera got spilled by any drinks, ice cream or even food (especially during travel trips), you need to separate the camera & lens in order to properly clean your gear and you do not wish to risk having “2 open ends” to let dust particles to enter your lens or body. That will lead to more complications and even incurring costs later to repair or clean the dusts. Tips here; the camera body cap and the rear lens cap can be interlocked (for most brands) and takes up very little space in your camera bag. When packing your gear, always remember to have these caps packed when after you had fitted your lens to your body, just interlocked the caps and placed them inside the smaller compartments where you stored extra batteries or memory cards. Most DSLRs of today are shipped with an Eye Cup Cover. 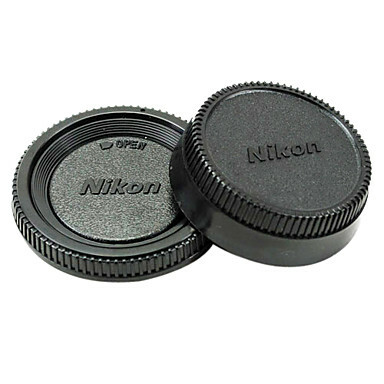 Canon & Pentax usually manufactures their eye cup cover in synthetic rubber while Nikon, Olympus and a few other makers made theirs in hard plastic. I know out of every ten photographers, nine will have this cup kept in its original packaging inside the retail box. So what exactly is this cup for? When doing long exposure or shooting in extended time (ie; Bulb), the experienced photographers will remove the eye cup, then slot the eye cup cover over the viewfinder to prevent stray lights from entering the camera through the viewfinder. Do not forget that your penta-prism/mirror transmit light through inside the camera body and with the shutter up (bulb), light may stray through leaving you with images that are harder to edit. Although most cameras of today are so well-manufactured & sealed, this little piece of accessory is “insurance”. Most covers are about the size of a coin & will not take up space in your bag, just bring it along. Tips here; most of these eye cup covers are designed in such a way that you can actually slot them into your camera strap so that your eye cup cover is always with you & your camera. And if you read your instruction manual, you are supposed to strap the cover on your strapping. If yours is not designed to be slotted onto your camera strap, just store this cover together with your memory cards since they are about the same size so you will remember to pack this when you are packing for your next shoot/ assignment. Cameras although classified as an optical imaging equipment, it is still very much an electronic gadget. Electronics do break down or malfunctioned when you least expect it. I know of photographers who carries at least 2 DSLRs when they are doing assignments and if having 2 monsters in your bag is too much for you (or your camera bag), then consider having a high-end compact camera with you just in case your worst nightmare decides to play when you are on an assignment or traveling to an exotic location where help is not readily available. Tips here; I chose high end compacts as my spare cameras when I am on assignment or traveling because the weight is minimal, takes up less space than a regular DSLR and it can produce reasonably & technically good quality images. 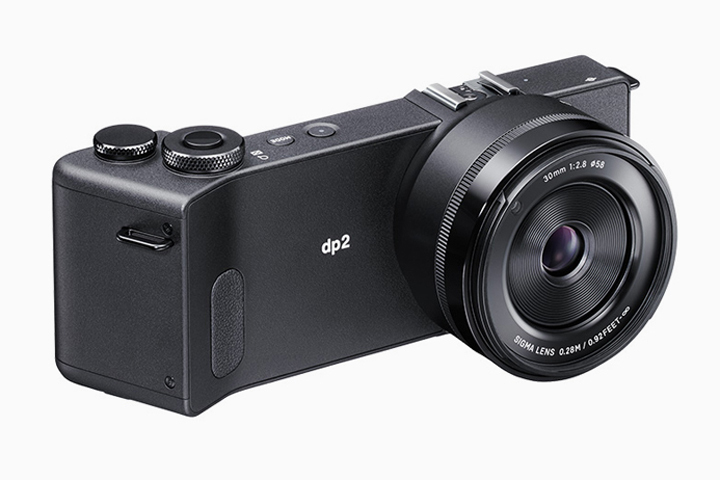 My personal choice will be compacts like the Ricoh GR or the Canon G1X, or the mighty Sigma DP Series camera. These cameras comes with APS-C sensors and has DSLR processors, and this is my best insurance. So remember to bring one compact along – just in case. Tip here; these weather cover for DSLRs are inexpensive and it will be great to have one in every camera bag that you own. I had 22 camera bags and each of these bags has one such cover in them. I will strongly encourage you to invest in this as it is cheap and it works perfectly in protecting your gears from the weather. My personal favorite has to be the covers from OPTech. Each pack contains 2 covers, the front has a drawstring to secure the cover to your lens hood groove and the cover has a nice hole for your eye cup to lock in and the area below the camera allows hand of all sizes to be able to use the cover and shoot comfortably. And OPTech has 2 versions, 1 with additional space for a flash gun, super useful if you are intending to shoot a dramatic wedding portrait in the storm or falling rain (snow in other parts of the world). 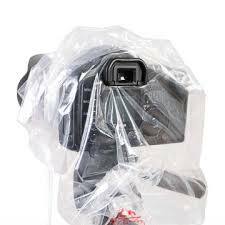 Most camera bags of today are shipped with rain covers. Reputable brands like Lowepro, ThinkTank, KATA, Tamrac or F-Stops all comes with a rain cover when you purchase a camera bag. But there are many brands are still shipping without it. So it will be good to purchase a 3rd party free-size-fitting rain cover for your camera bag. Most rain covers are built into the camera bag in a hidden slot or compartment while there are some brands who actually has a little pouch that are not attached to the bags. Get one today if your camera bags does not comes with one. Tips here; always find a space in your bag to house a rain cover. Rain water can damage your equipment really badly, water & electronics are never meant to be acquaintance. Repairs can costs as much as a new piece of equipment so it is one of the top 10 items listed here on this article. 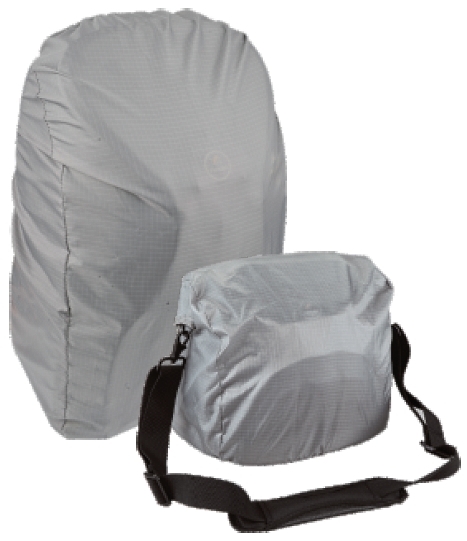 With a rain cover in your bag permanently, you will never forget to bring one when you are caught in a storm. 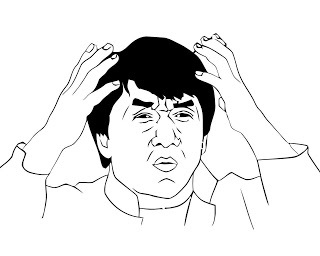 So we have come to the end of my list of “10 Things Photographers Always Forget”. I had been caught in many of these situations before and I hope no one should go through what I went through if proper planning and packing is ensured by you. Have fun everyone and do share this useful article with your photography friends! This entry was posted in Photography Articles & Videos, Uncategorized and tagged camera bags, Forgotten Gears, Photographers, Photography, Photography Tips. Bookmark the permalink.